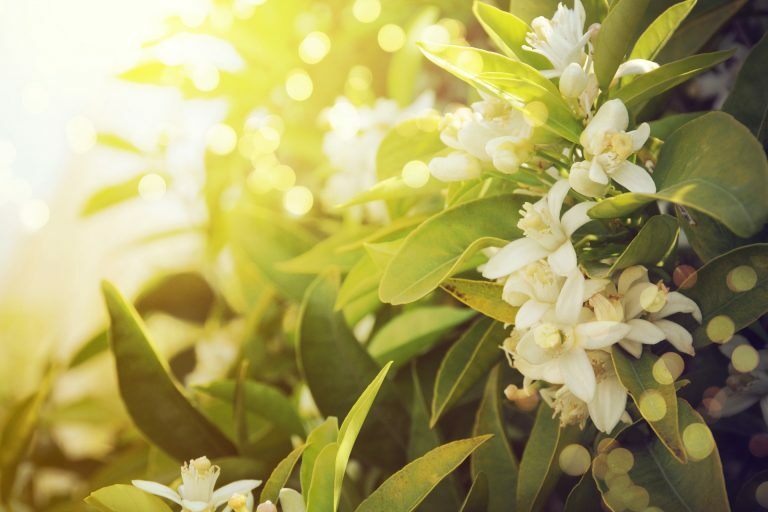 Also called Neroli after a Roman princess, the delicate orange blossom, was used to make crowns for young brides. Known and appreciated for centuries, the delicious plant initially arrived in Sicily before being transported around the entire Mediterranean basin. 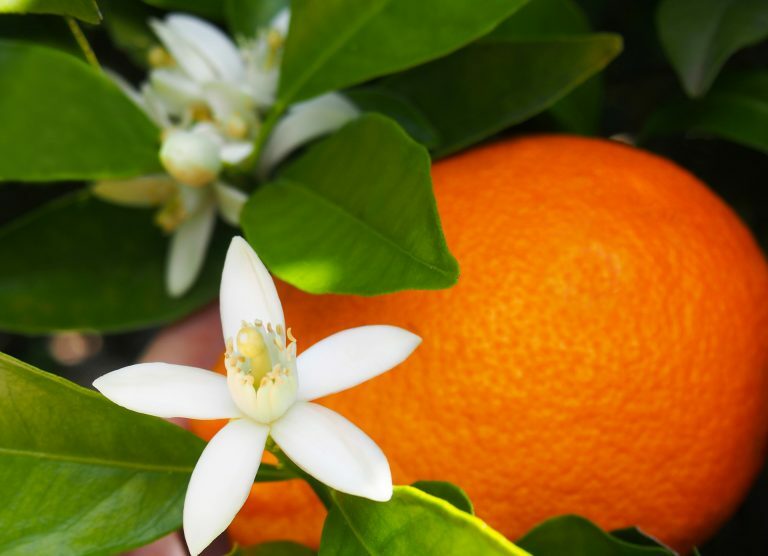 Particularly soothing and relaxing, orange blossom also offers softening properties for the skin. Used to perfume baths, orange blossom water is ideal for relaxation and the release of tension.